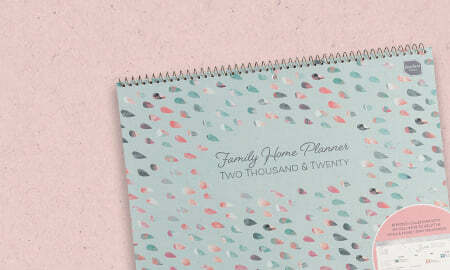 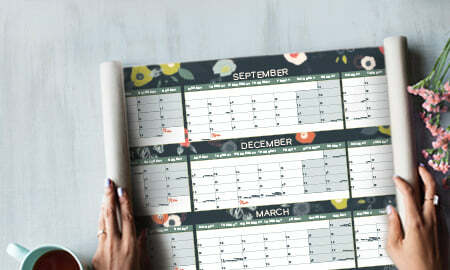 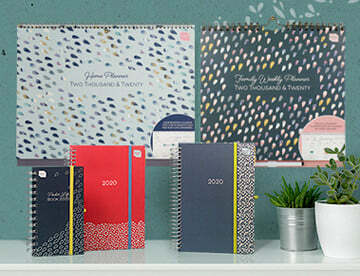 The Boxclever Press range of beautifully stylish diaries, calendars, wall planners and family organisers make managing life events and day-to-day activities, effortless. 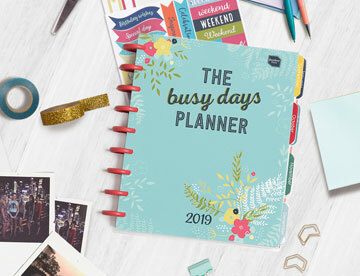 Ideal for busy people with a range of week-to-a-view and month-to-a-view diaries and calendars, academic and yearly planners as well as organisers for any time of year. 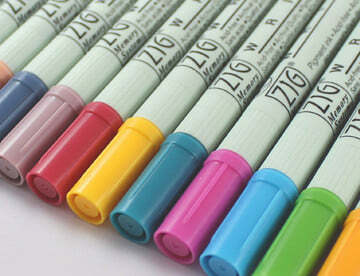 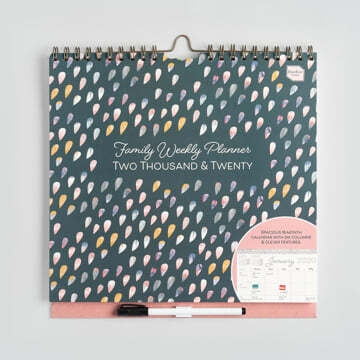 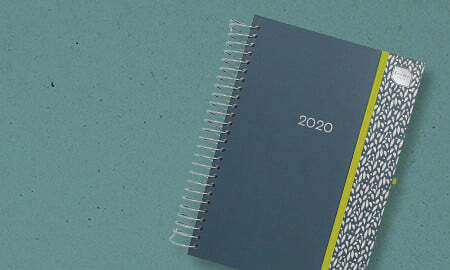 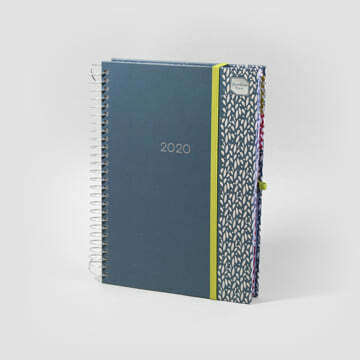 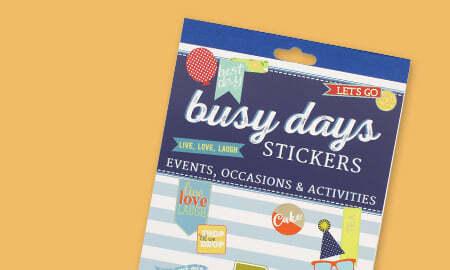 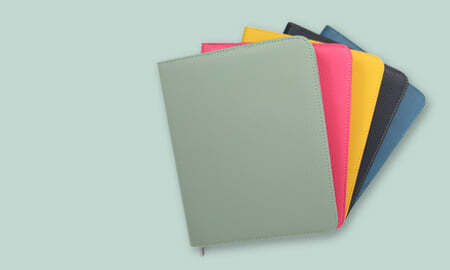 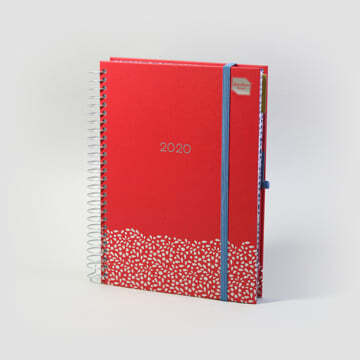 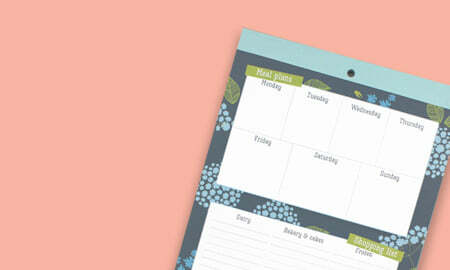 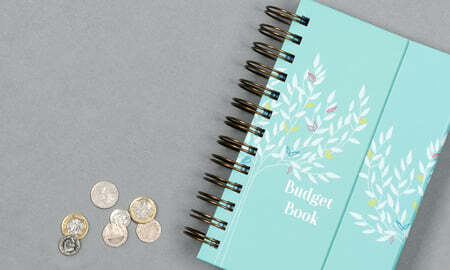 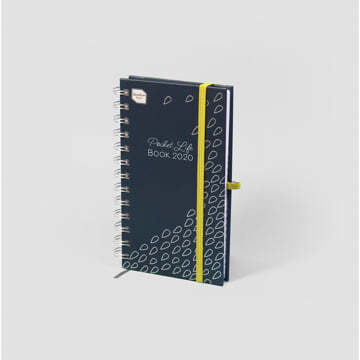 Plus, our range of journaling and diary accessories are the perfect addition to organising your life in smart ways.